The Hampton 1/2 Marathon is 2 days away and my main goal this year will be to finish without an injury. Personally a good warm-up is essential for me to approach the event with confidence. 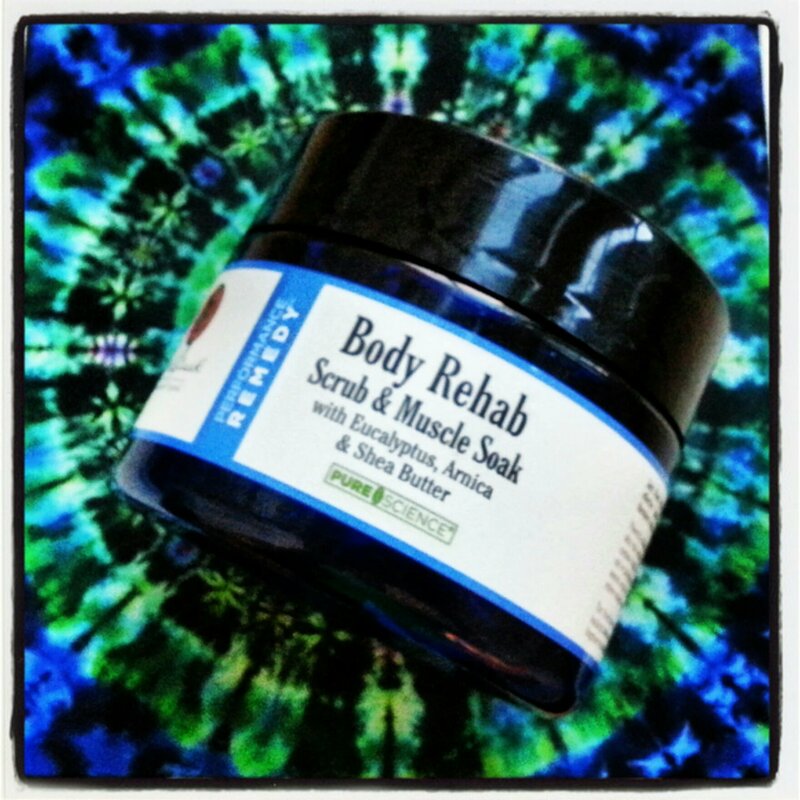 I recently discovered the benefits of Jack Black Body Rehab Scrub & Muscle Soak. Loaded with healing botanicals, shea butter and Epsom salt, the directions recommend use after working out to soothe tired muscles. This being true, I also found it useful prior to exercising. I usually take a quick shower before my morning run to help wake me up. A few minutes of focussed massaging prior to rinsing off will leave your mind and body prepared for activity. Either way this is a great product and a definite Thompson pick!